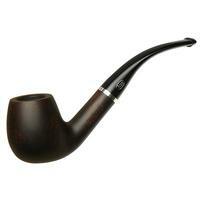 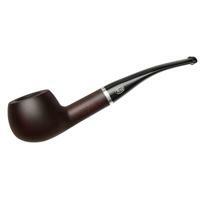 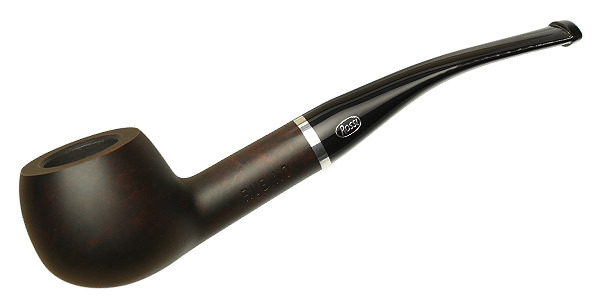 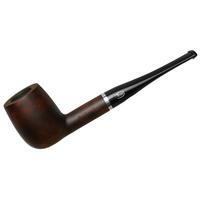 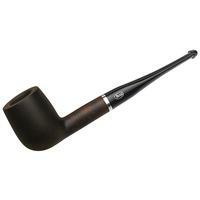 A classic, elegant Prince shape is presented here in a dark, handsome, smoky finish, and at a killer price. 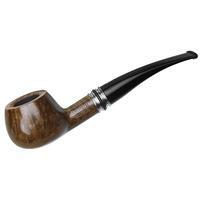 It's wearing a matte polish, furthermore, which, while providing a more subdued look, is also smoother in hand than your typical gloss finish. 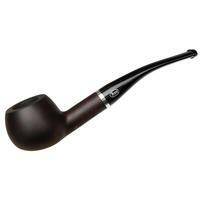 Bowl Height: 1.45 in./36.83 mm. 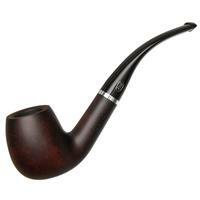 Chamber Depth: 1.16 in./29.46 mm.